Account-based marketing leaders need to establish clear ABM objectives, scope and responsibilities - partnering with sales and others. 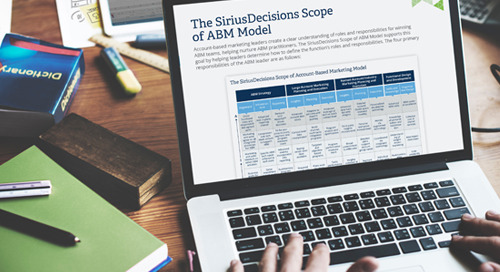 The SiriusDecisions Account-Based Marketing Framework supports these efforts by helping to educate and build alignment, assisting with selecting the best deployment model(s), and outlining a path toward understanding what’s required for success. The framework details five process steps and four foundation elements that are needed to support ABM strategy through delivery. 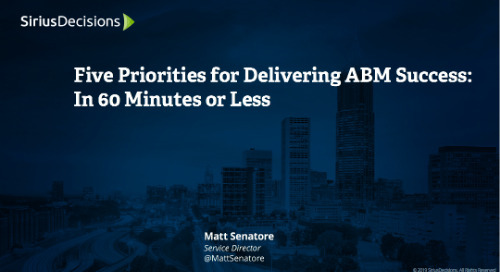 Provide a clearly defined, long-term view of ABM’s responsibilities within your organization. This e-book demonstrates the key ingredients for ABM success. 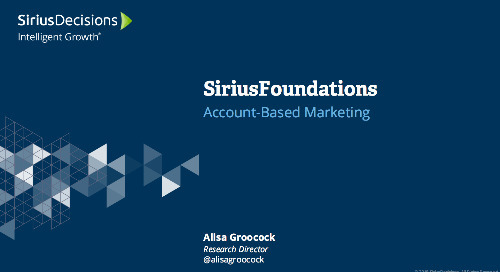 View our foundational session on account-based marketing for an overview of core SiriusDecisions concepts, frameworks and terminology. 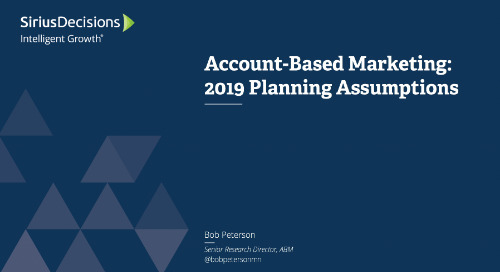 In this guide, we describe five planning assumptions that ABM leaders should incorporate into their planning for 2019. 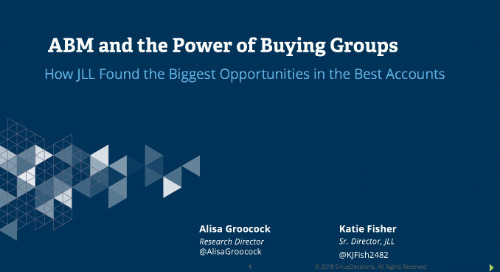 In the replay you will to discover how JLL focused on organizing around buying groups. In this replay, we share five planning assumptions that ABM leaders should incorporate into their planning for 2019.  Discover the work that Workfront accomplished to win a Program of the Year Award in the area of ABM Strategy, Goals and Alignment. Collaborate with sales on a joint engagement plan for ABM accounts. One in seven ABM programs makes this one fatal mistake. Is your organization making it too? Moving from broad-based marketing programs to account-based marketing can be a tricky proposition. Here are six tips from Isabel Montesdeoca and Nicky Briggs to help you get started.